You can buy beauty products from many sources in the Lexington, KY area but many are guaranteed only when bought from a licensed professional. 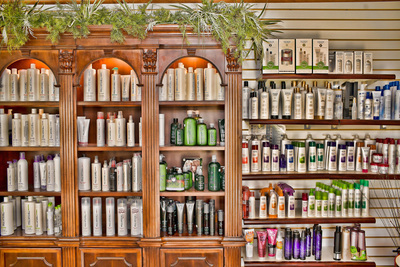 The staff at Fantasia Styling Salon has been expertly trained to help you select the best products for your lifestyle. 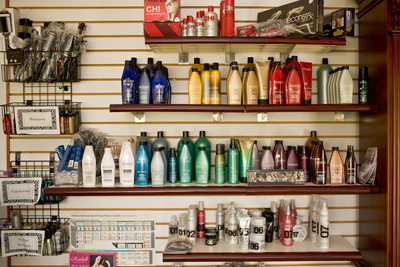 Thank you for supporting us by purchasing professional products only from Fantasia Styling Salon.